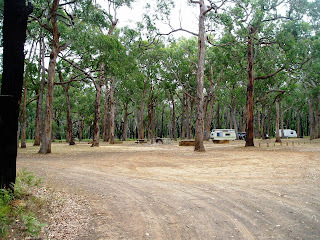 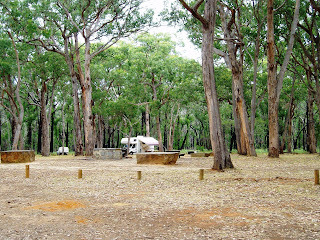 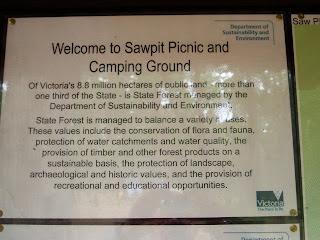 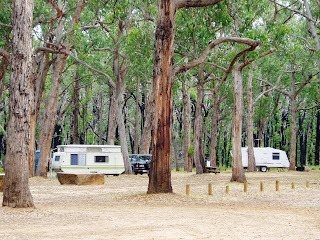 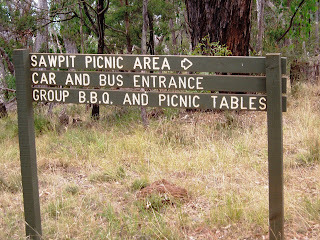 Not far from Portland, near Narrawong is Sawpit Campground in Mount Clay State Forest This large area has plenty of shade, good fire places, toilet and has plenty of level sites suitable for the biggest rigs. 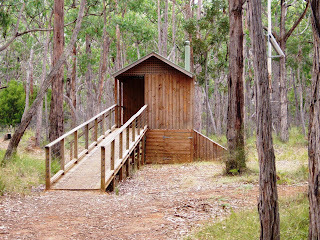 There is a tap which is half way along the RHS of the ramp that leads to the toilet. 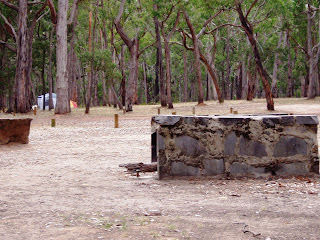 The water is brackish and suitable for washing only. 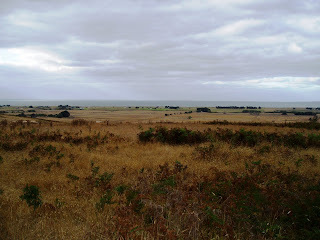 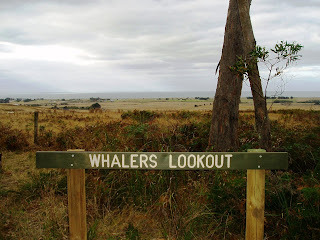 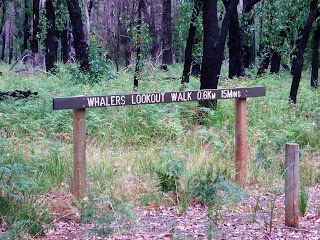 A walking track will take you to Whalers Lookout where you can see the coastline and the harbour town of Portland. 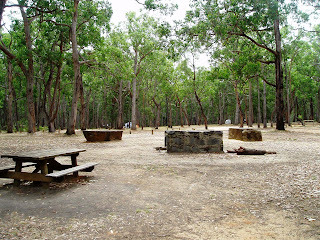 Whilst in the area, a visit to the information centre is a must where you can book a seat on a bus tour of the Portland Smelter and other points of interest around the area. 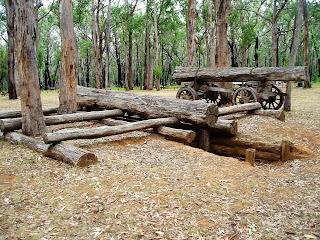 These tours are free and are held on Monday’s, Wednesday’s and Friday’s.